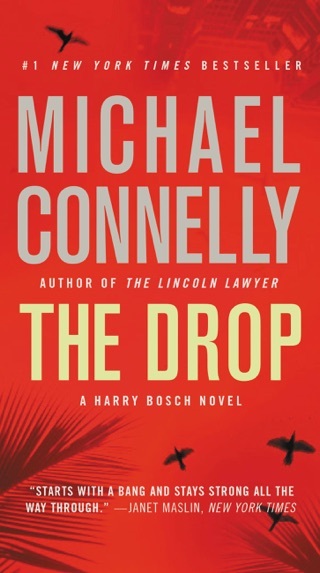 We’d bet that Michael Connelly—creator of veteran Los Angeles detective Hieronymus Bosch—counts Midas as a distant relative. 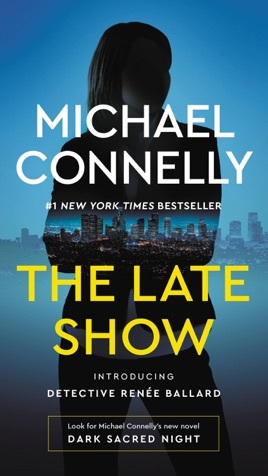 His romping police procedural The Late Show—a timely reimagining of the hardboiled detective novel—really is pure gold. 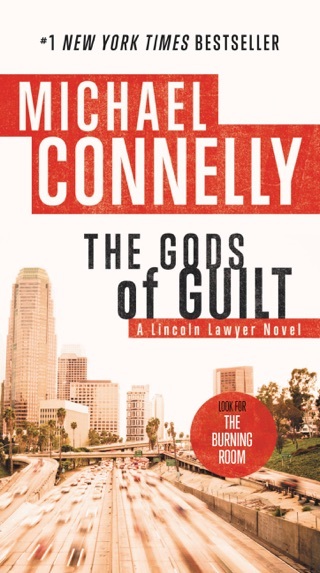 After being relegated to the LAPD night shift, tenacious investigator Renée Ballard stumbles upon three intertwining cases that force her to fight institutionalized dirty politics and rampant gender inequality while trying to get justice for female victims. Equal parts emotional and technical, this masterfully crafted novel owes its magnetic qualities to its offbeat, delightfully flawed heroine. Not up to his normal standards. 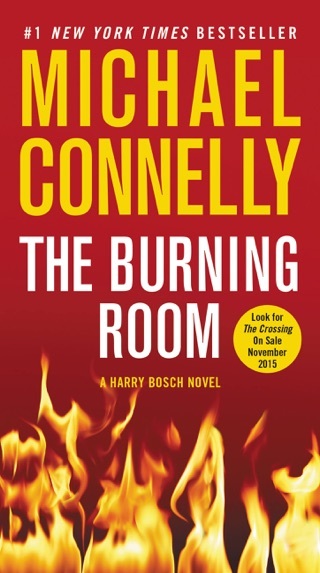 I buy Connolly's books without bothering with reading any reviews - there aren't any crime novels any better than Harry Bosch and, lately, Mickey Haller. But neither are represented in this latest by Connolly. 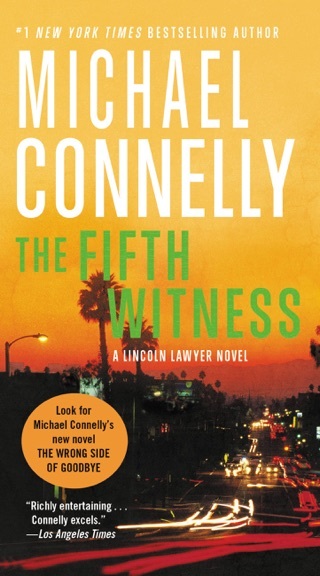 That is not to say this isn't a good read - it is and I give it 5-stars. 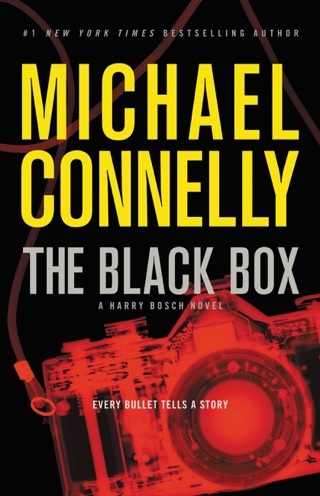 But it is not in the class of the best Bosch books. 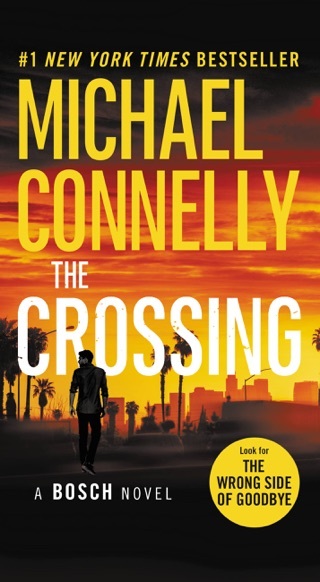 Each book I think"well this one is the best". Well, this time it may be!